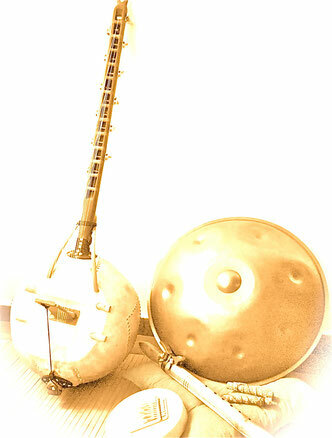 Kirtan, is the practice of Mantra repetition part of the ancient branch of Yoga known as Bhakti Yoga. Bhakti means devotion, and refers to do all activities in your daily life in the heart space with gratitude. By chanting this ancient sacred words we access a field on which thousands of people around the globe are connected, increasing our heath and connectedness with the source of life it self. 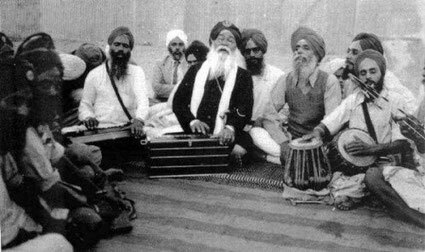 This millenary practice came from Hindu tradition, but by my personal research I can affirm that most of the old cultures of the world use music repetition as a way to open the gates of spiritually. When the music stops you can experience a profound state of connectedness and inner silence. Kiran is for everyone. Does not matter if your voice is turned, if you let your voice came out and repeat the Mantras, you Heart will tune in and once the heart is turned, whatever comes out of your voice is beautiful! Let`s sing along and celebrate life!